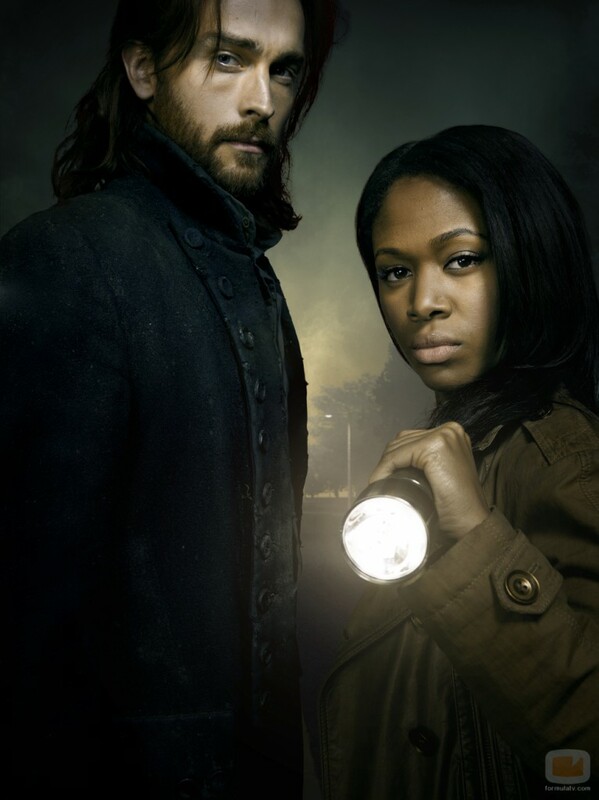 Fans need not to wait too long as Sleepy Hollow will shortly be coming back to Fox, and this season is expected to be loaded with as much excitement, action and adventure as the last season. Fresh and new characters are to be introduced to Sleepy Hollow who will be bringing more drama and struggles for Ichabod Crane and Abbie. An exciting new character to appear will create an impediment to Ichabod will be his ex-girlfriend. Another character to appear in the next season is Nick Hawley, a bounty hunter who aids Ichabod and Abbie. 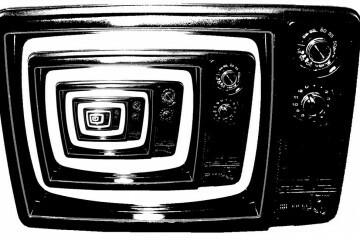 His appearances will be recurring so a relationship with him and the duo will be formed. With all the impediments Ichabod and Abbie are to face, they need all the help they can get. Matt Barr who worked on “One Tree Hill” will star as Nick Hawley. 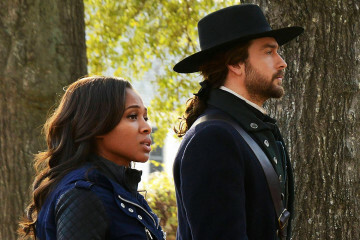 Ichabod and Abbie are bound to face so many challenges on the next season. Ichabod’s son who all this time he presumed to be dead turns out to be alive and very much able. He is unexpectedly one of the Four Horseman, War. Two of the Four Horseman are currently running uncontrolled. No sooner than later will the other two be joining them. Viewers last saw Ichabod being buried alive by his very own son and Abbie was was trapped in Purgatory. 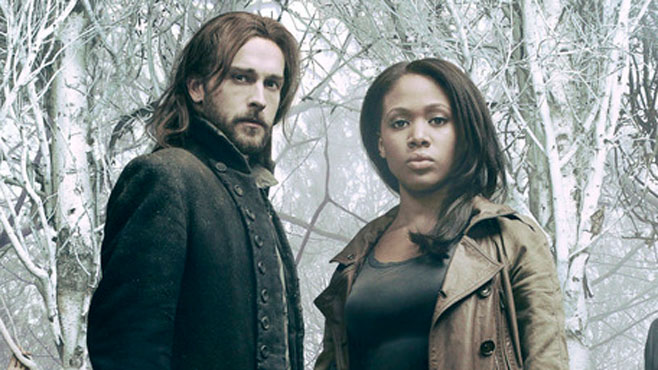 Sleepy Hollow will return to Fox on Monday, September 22, 2014.